It seems like only yesterday we were celebrating Memorial Day, the unofficial kickoff to summer. Now, Labor Day weekend is upon us and the hot summer will soon turn to the chilly fall. 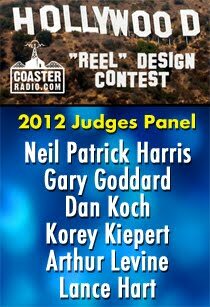 The end of the summer season also means the end of the sixth season of Coaster Radio. To celebrate this memorable season, we're bringing our "in-park" shows to a whole new level. This week, we podcast from not one, but TWO parks. 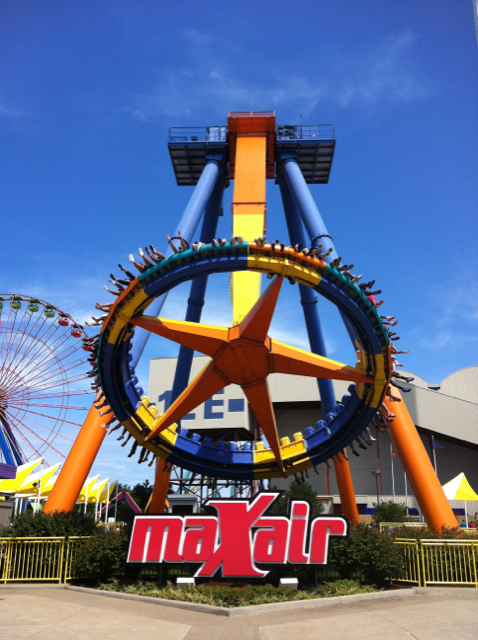 Mike Collins comes to us from America's Roller Coast, Cedar Point in Sandusky, Ohio. EB comes to us from America's Friendliest Park, Holiday World and Splashin' Safari in Santa Claus, Indiana. 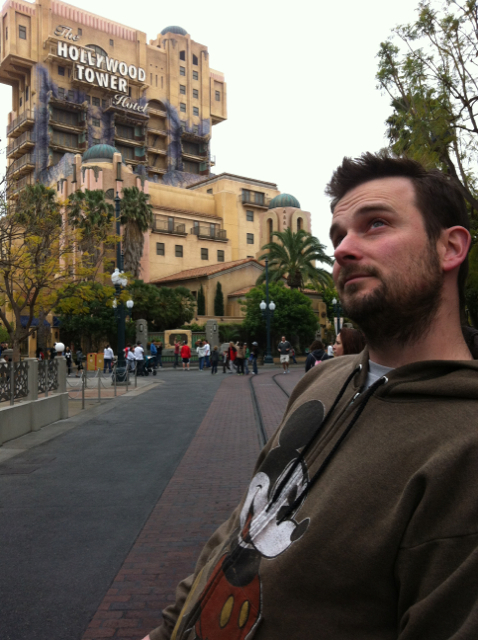 The guys look back on the past year of the show and look ahead to what's coming to theme parks in 2013. This includes Gatekeeper at Cedar Point! Mike will have an interview with a Cedar Point PR Representative to talk about what riders can expect from the new attraction. The guys also have an idea about a certain celebrity that Cedar Point should invite to their Gatekeeper Media Day. Plus, the guys will have in-depth reviews and stories from their visits to both parks. It's two parks for the price of one, this week on the Original Theme Park Podcast! Just like Marty McFly returned to 1955 in "Back to the Future: Part II," it's time for a sequel to your favorite "bodacious" radio show! 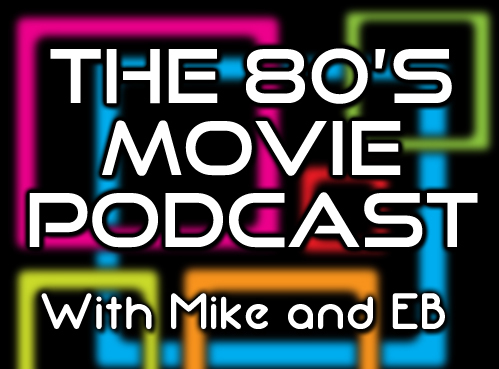 Mike and EB return to the "80's Movie Podcast" for a look at the greatest movies from the greatest decade ever! There's a ton of discussion about favorite 80's flicks like Ghostbusters, Teen Wolf and The Goonies. But we also have interactive games, audience questions and trivia about some long-forgotten films and actors. Plus, we have a special tribute to John Candy. We'll hear from our listeners about their favorite John Candy films and we'll talk about what made him one of the best actors from the 80's. When you're riding a really good theme park attraction, it's a true treat for the senses. You're being bombarded with visual imagery, scents, tactile sensations and immersive soundtracks. On this week's episode of the Original Theme Park Podcast, we're going isolate one of those senses and focus on what you hear when riding some of the world's best theme park attractions. You'll want to grab a pair of stereo headphones, because we're going to put you right in the middle of four of the most popular rides at Walt Disney World in Florida. Once you don your headsets, you'll feel like you're in the creaky old elevator at the Hollywood Tower Hotel aboard "Tower of Terror." Then, we'll strap you into a handglider as you fly over some of California's greatest landmarks in "Soarin'"
Next, we'll travel with C-3PO and R2-D2 aboard "Star Tours" Flight 1401 as we are persued by Darth Vader and Jango Fett. Finally, we'll take a ride on "Pirates of the Caribbean" at the Magic Kingdom and hear how the Imagineers seamless blended music and sound effects as we travel from scene to scene. We'll also have a "Live Trip Report" from Knotts Berry Farm, plus a whole lot more! What makes a roller coaster legendary? There are probably a lot of good answers to that question. But when a roller coaster is dismantled before it has a chance to grow old, odds are is going to be talked about and remembered for a long time. On this week's show, we talk about Kings Island's Son of Beast... a ride that is scheduled to be dismantled to make way for something new. The ride was groundbreaking, but troubled. However, over the next few years will it become legendary? 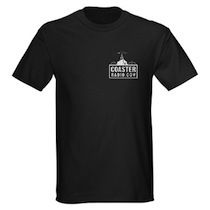 Will people remember it for being a better coaster than it actually was? What other roller coasters shared a similar fate, but also went on garner "legendary" status? 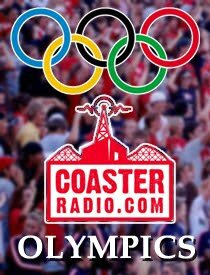 We'll also hear from Mike about his trip to Busch Gardens Williamsburg. He tried out their Quick Queue system and finally had a chance to ride Mach Tower! 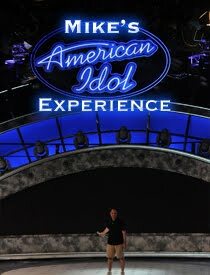 Plus, we'll have a Live Trip Report from Michigan's Adventure plus a few surprise guests and drop-ins! As theme park fans, we've all done marathons on our favorite rides when the lines aren't long. Maybe we've been lucky enough to stay on our favorite roller coaster for several laps in a row on a slow day at the park. But most of us haven't had to endure staying on an amusement park ride for more than 24-hours in a row. 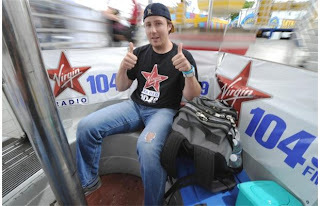 On this week's show, we'll talk to Robbie Gibson... he's better known as "Robbie the Intern" on 104.9 Virgin Radio in Edmonton, Canada. Last week, he set the Guinness World Record for the "Longest Marathon on a Fairground/Theme Park Attraction" at 30 hours and 30 seconds! We'll find out all about his record-setting attempt and what challenges he endured along the way. 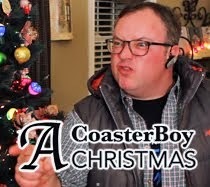 Plus, it's possible that Robbie might have inspired one of the CoasterRadio.com guys to break the record in 2013! 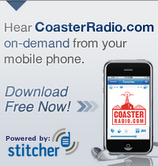 We also go to the CoasterRadio.com Voicemail Line to hear from listeners about their encounters with rude guests at the parks. From line jumpers to people who want to fist-fight... we'll cover it all! And, we have a Live Trip Report from Six Flags Great America in Chicago plus much, much more!